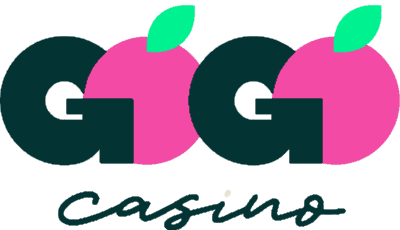 Complete Casino List - Casino list, free chips, free play, casino news, gambling forum and more. Also check our page Stop Gambling for more info. This casino directory was started 2010. You will find listed hundreds of casinos sorted after software, many casino reviews, exclusive bonuses, list of free chips and list of closed and blacklisted casinos. Brand new Casino! 100%+Extra Spins. Neogames/NetEnt. T&C's apply. 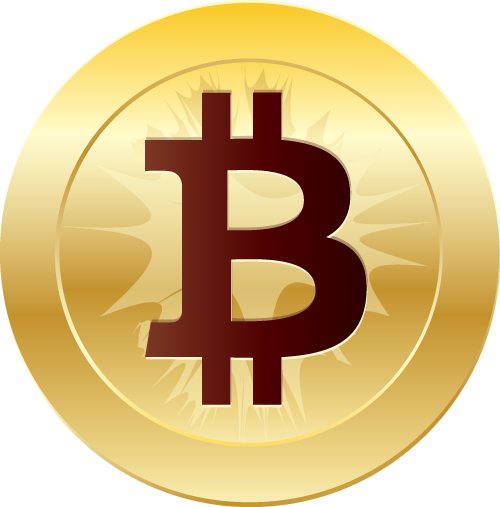 1st deposit - 100% up to €200 / 1 BTC + 200 spins. T&C's apply! 5 Free Spins on Registration on Shamam Spirit and 25 extra Spins on Irish Luck on 1st deposit. The offer ends on 31st January. 5 Spins on registration on Secret of Christmas on registration and 200% up to £/€/$100. The offer ends on 31st January. T&C's apply! Exclusive 120% up to €500 + 200 extra spins bonus! Exclusive Christmas bonus! 150% + Extra Spins! T&C's apply! Berryburst Spins on registration for some countries. Brand New! Huge welcome bonus. UK licensed. T&C's apply! Brand New ! Only available on mobile yet!